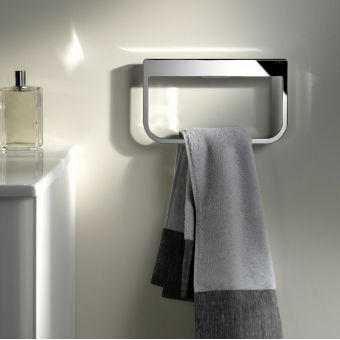 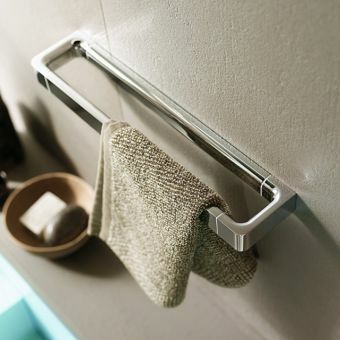 This stylish towel rack allows you to display clean towels and also provides a drying solution for towels that have been used. 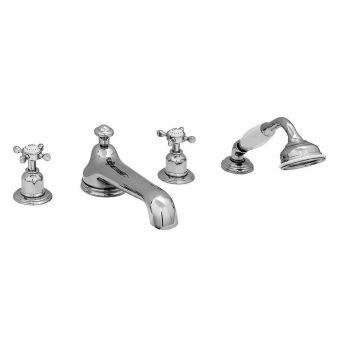 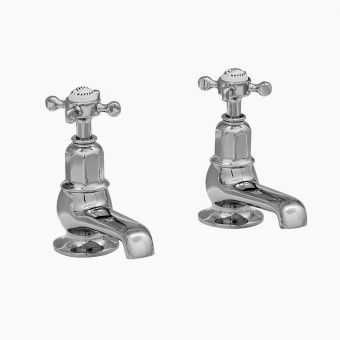 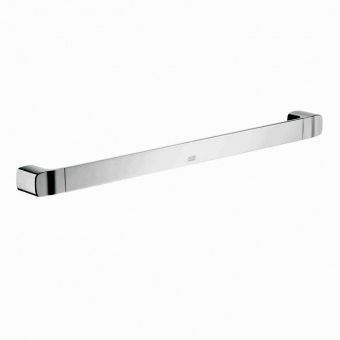 The high-quality design adds a touch of quality and style to any bathroom. 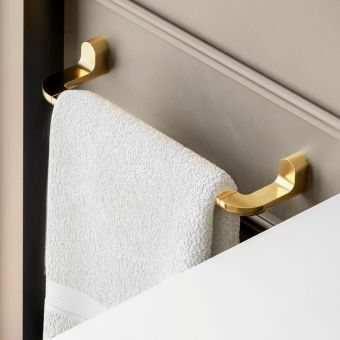 The towel rack is attached using two fixture points that are then covered by the frame to maintain a neat and professional finish. 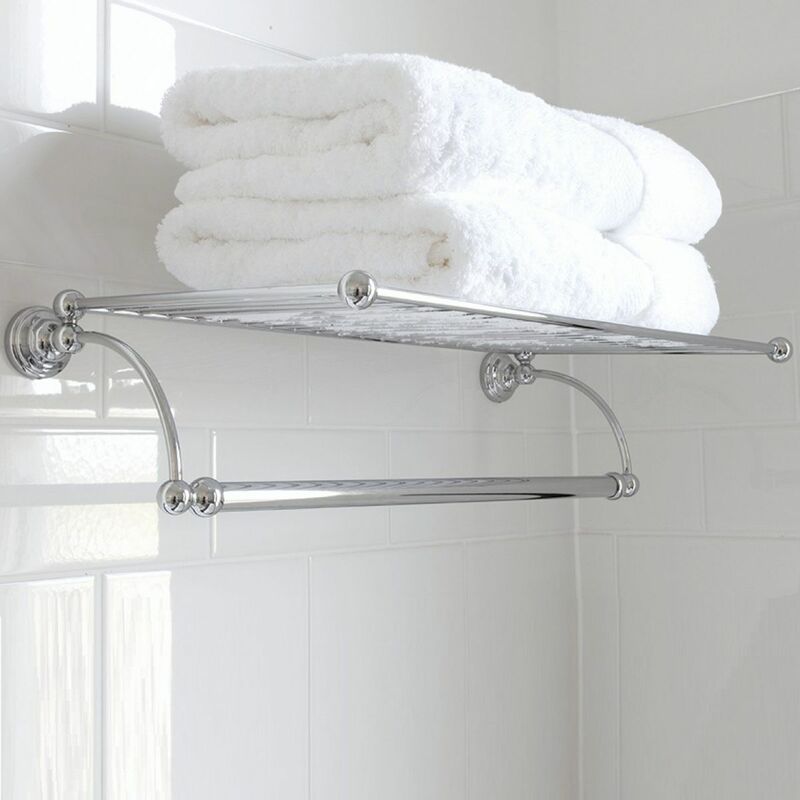 The traditional style of this towel rack combines straight metal bars with ball corner pieces that ensure it looks excellent while reducing the danger of any knocks against it. 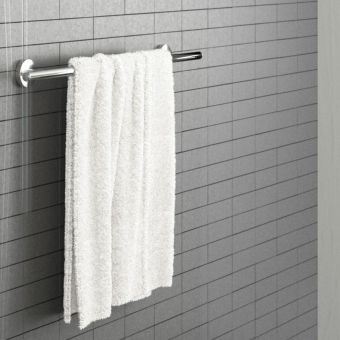 With a flat rack on top, this towel rail is perfect for storing or displaying clean towels. 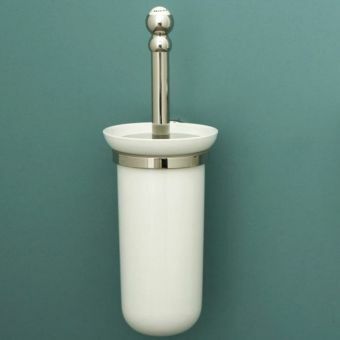 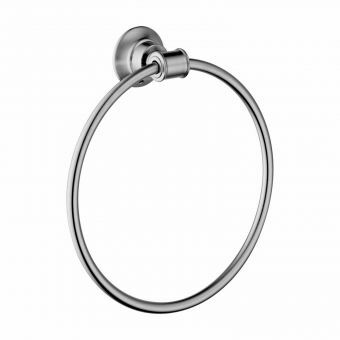 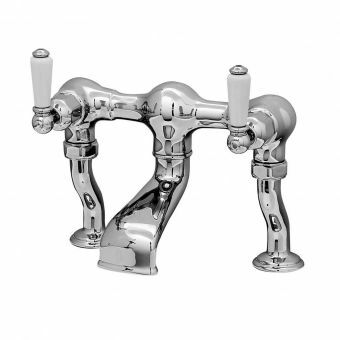 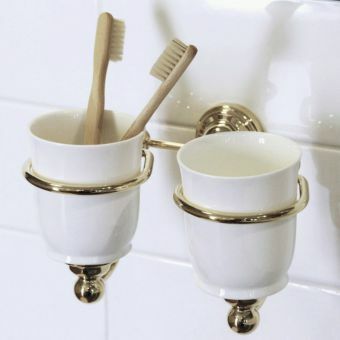 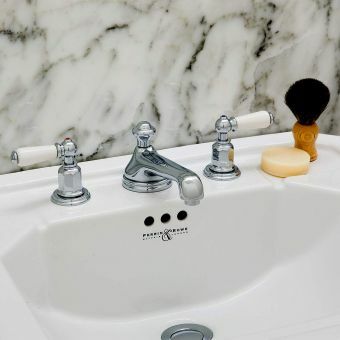 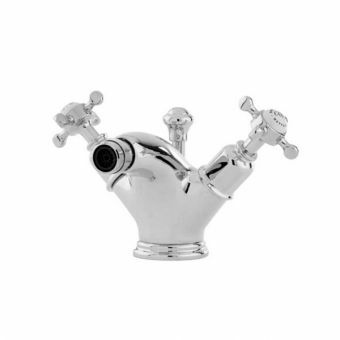 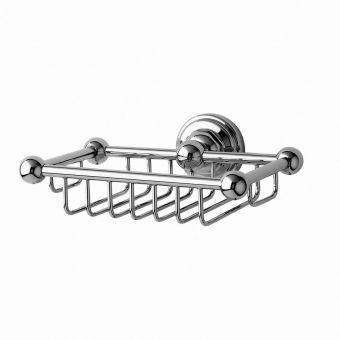 This can add a touch of class to a guest bathroom or can increase the comfort in your own bathroom. 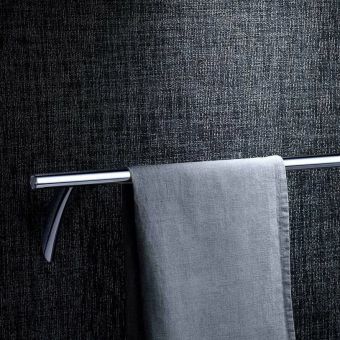 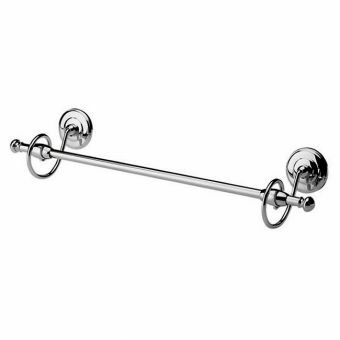 The towel rack has been fully chromed to higher than industry standards to ensure that it maintains a high quality, is easy to clean and is resistant to corrosion.